As we head into a new year, what trends should PR pros be watching to try to stay on top of all this change? Here are a few. 1) AI’s impact on PR: We know that AI is affecting many of the tasks we do. Christopher Penn, co-founder of Trust Insights, says that eventually, if you’re a “cut and paste” person trying to make a career in PR, you’ll be out of a job. 2) Data analysis: Public relations people now have to be experts with data, too. They have to know how to measure it, how to interpret it and what tools can help. As many in PR struggle to make this transition, understanding analytics is only growing in importance. If we can harness the power of data, we can show how what we do impacts the bottom line. 3) Ethics: Ethics in PR have gotten more attention – and will continue to in 2019. Why? The PR firm that assisted Facebook in spreading fake news, Definers, is just one example of why ethics must remain front and center in the new year. Papa John’s is another case in point. What should public relations firms do when faced with a client who behaves in a questionable manner? Couple scenarios like these with higher consumer expectations when it comes to brands behaving ethically, and you have one of the most significant issues facing PR pros today. While most PR firms and practitioners aren’t in the business of helping clients disseminate fake news like Facebook or cover up issues like the toxic culture at Papa John’s, these serve as examples of situations that every public relations professional could potentially be grappling with. Let them be a reminder that practitioners need to periodically revisit their own code of ethics and what type of client behavior is acceptable. 4) Reputation management and crisis communications: While this seems to be on the list every year – it deserves to be there. With social media there to blow up what may seem like even the most innocent of comments, brands must understand that building a positive reputation should be at the forefront of an effective communications strategy. There’s no better way to do that than through PR. At the same time, brands are trying to build a favorable reputation, meaning social listening should be factored in so that at the first sign of a crisis, they can act. And by “act,” we mean that a brand should be following the steps of crisis response – not denying it by burying its head in the sand and going on the defensive. Admit it, apologize and try to make it right. 5) Automation/tech: How is tech changing the PR game? How can we ensure it doesn’t take away from the human side – the “relations” part? Tech CAN be helpful – but care should be exercised in how it’s incorporated. How can automation support what PR pros are already doing while freeing up their time to focus on elements of their roles like relationship building and strategic thinking? Those are a few of the key public relations trends to keep an eye on as we head into 2019. What trends are you watching as we head into the new year, fellow PR pros? 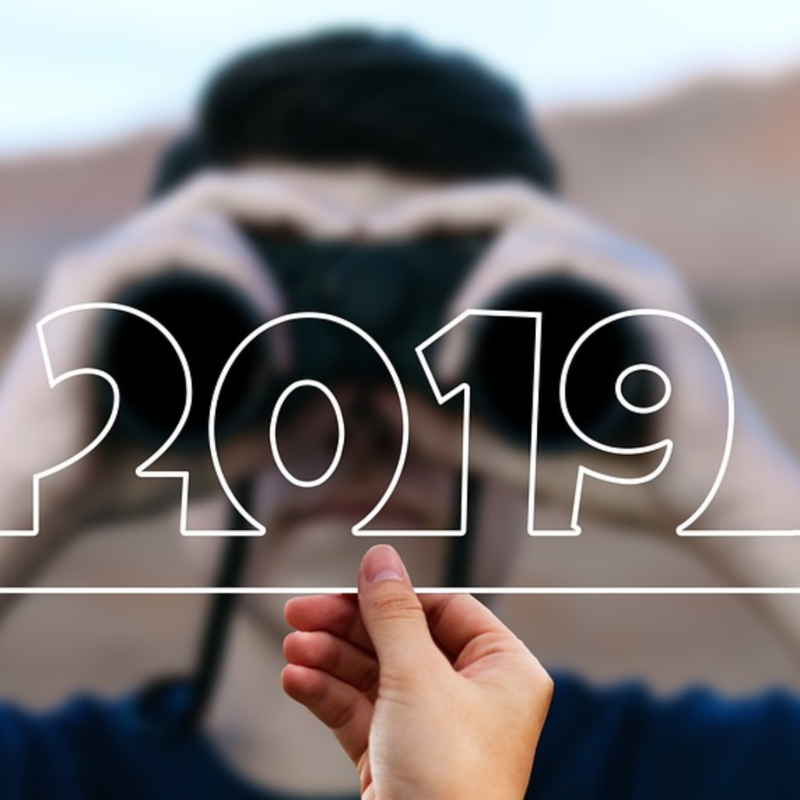 What trends should public relations pros be watching in 2019?